WordPress eCommerce themes and template designs are meant for those who are looking to create an online persona for their landbased business. 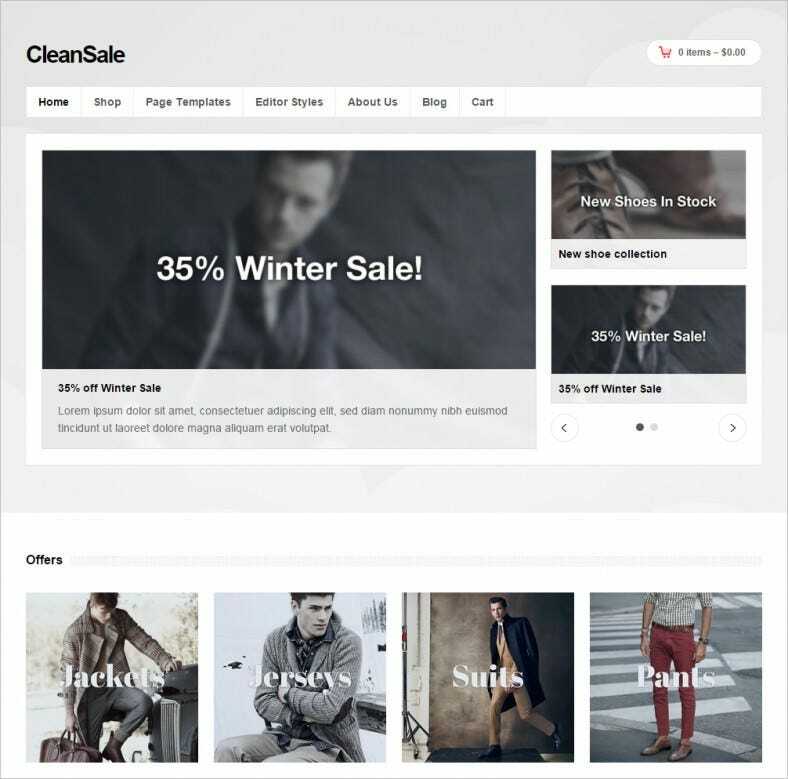 The Free & Premium WP eCommerce Templates are well suited for all kinds of business including photography sales, fashion stores, accessories shops online, electronic stores etc. The professional looks are as classy as they are flexible. The HTML5-CSS3 codes leave a wide window for editing. This sample of flexible SEO friendly hot fashion store WP theme has multi browser compatibility and has been tested with pre-defined differently colored styles. This theme sports a SEO friendly coding and has 18 fully collapsible widget positions along with four different menu effects. This sample of stylish unlimited colors WordPress ecommerce theme has a sleek design and offers all in one solution for business designs. 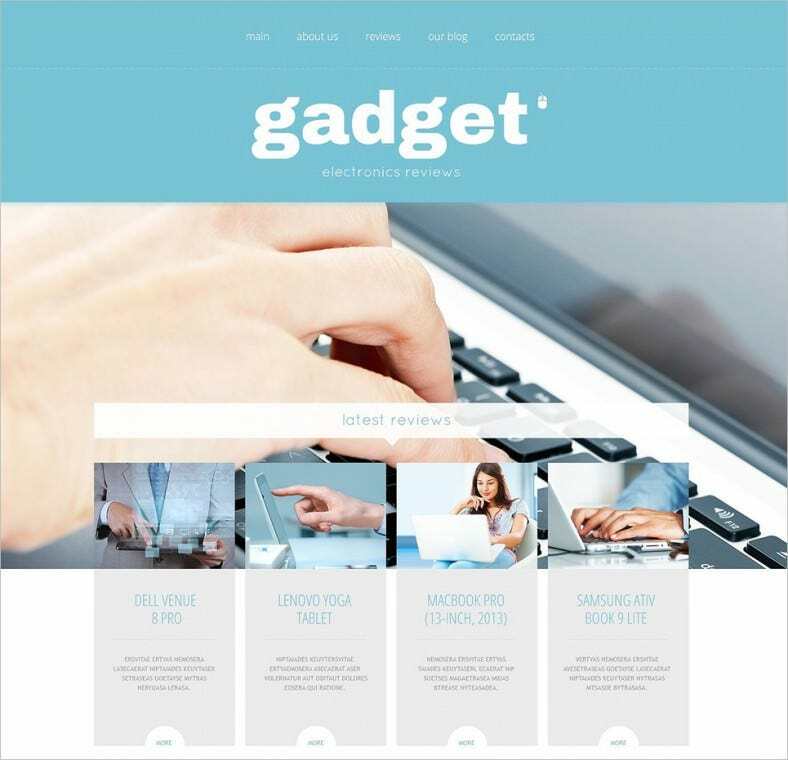 This theme is perfectly suitable for e-commerce integration and has a very responsive design, which makes it highly compatible with all kinds of device and tablets. This theme offers a lot of updates along with unparallel support from the customer service end. 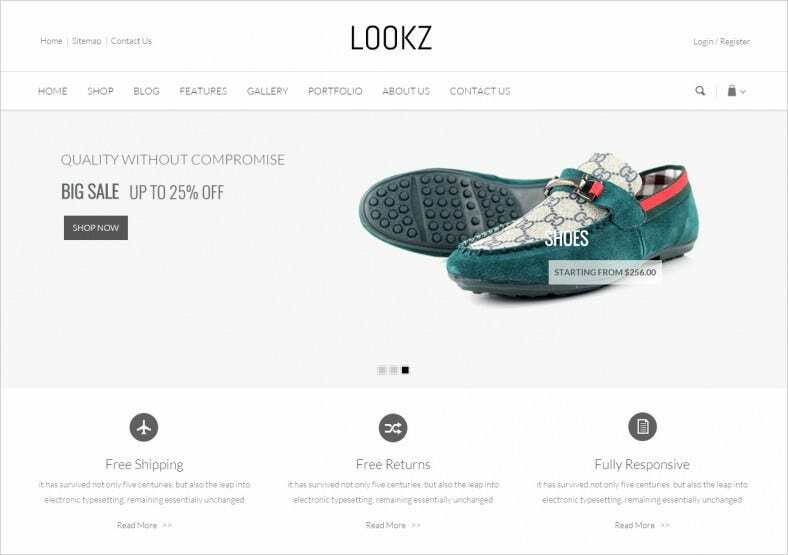 This sample of clean and modern responsive WordPress ecommerce theme 2015 has a fully responsive design and comes equipped with responsive sidebars. This theme is completely SEO friendly and has social media buttons and related post section dealing with premium grade design. 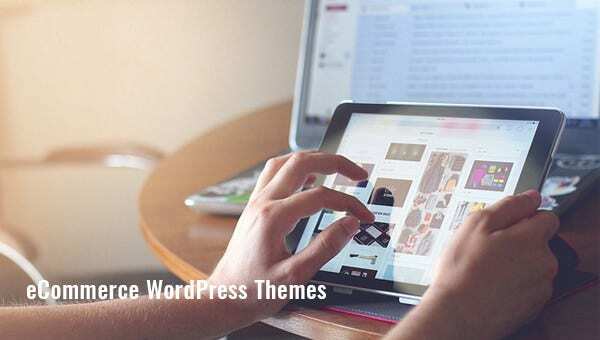 This sample of professional cherry framework interior furniture store WordPress theme features a unique integrated blog which allows visitors to get information about latest trends and news pertaining to the industry. Additional features include video integration, accordion, isotope sliders and advanced bootstrap functionality. This sample of elegant custom style fashion ecommerce WP theme has a quick responsive theme that can adapt easily with any device. The design is retina ready which offers crystal clear viewing experience and is extremely comfortable for the eyes. It is built on flexible 960 grid system and supports Google fonts in API. This sample of clean browser compatibility styleshop ecommerce WordPress theme is just the theme that you would require to get a head start in the domain of ecommerce. 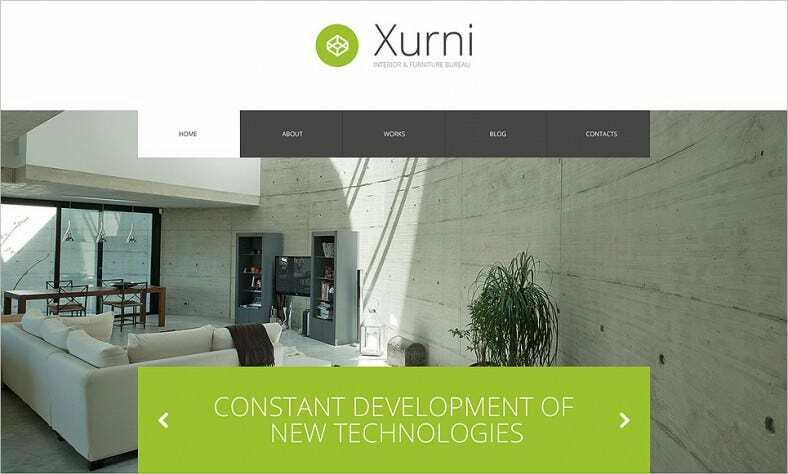 Along with a responsive design, this template has a unique mobile layout. Using the color palette of this theme you can change the color and customize the look of the website. 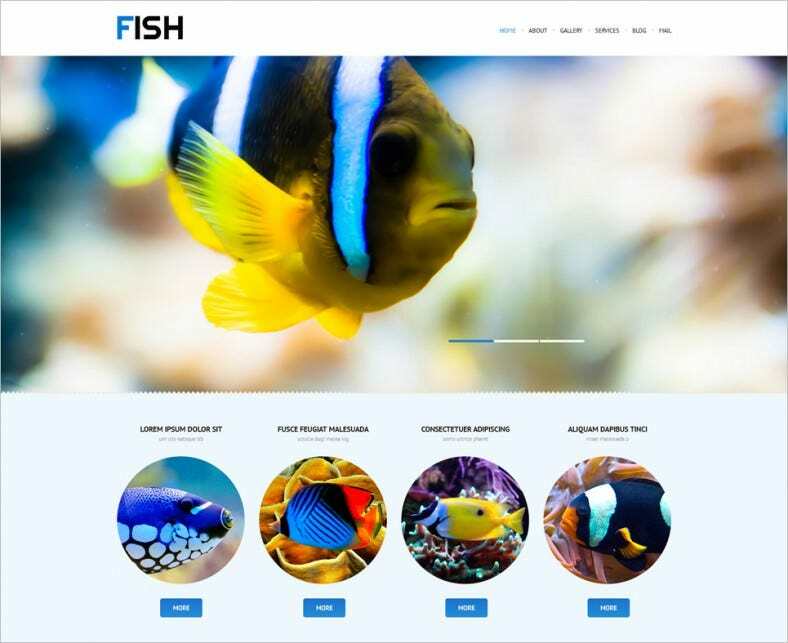 This sample of fully editable responsive fish WordPress theme is a perfect example of chic and clean design. It has a WordPress compatibility of 4.2.x – 4.5.x. it also features a bootstrap version of 2.3.1 and uses LESS, CSS 3, HTML 5 and Jquery for coding purposes. This sample of clean and professional look fast loading WordPress ecommerce theme is specially designed keeping in mind the needs of apparel stores, fashion stores and women’s store. It has a very nice and 100% responsive design, WPML support, featured sliders, awesome icons, unlimited colors, different types of fonts and theme documentation. 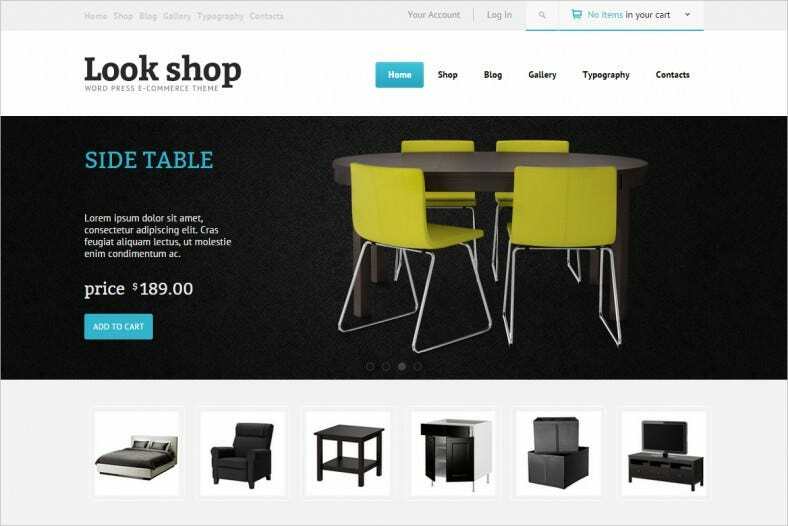 This sample of perfect theme options estore ecommerce WordPress theme is a simple, minimalist and elegant theme. The user can customize the, by adding menus, call to action buttons or even a footer note. 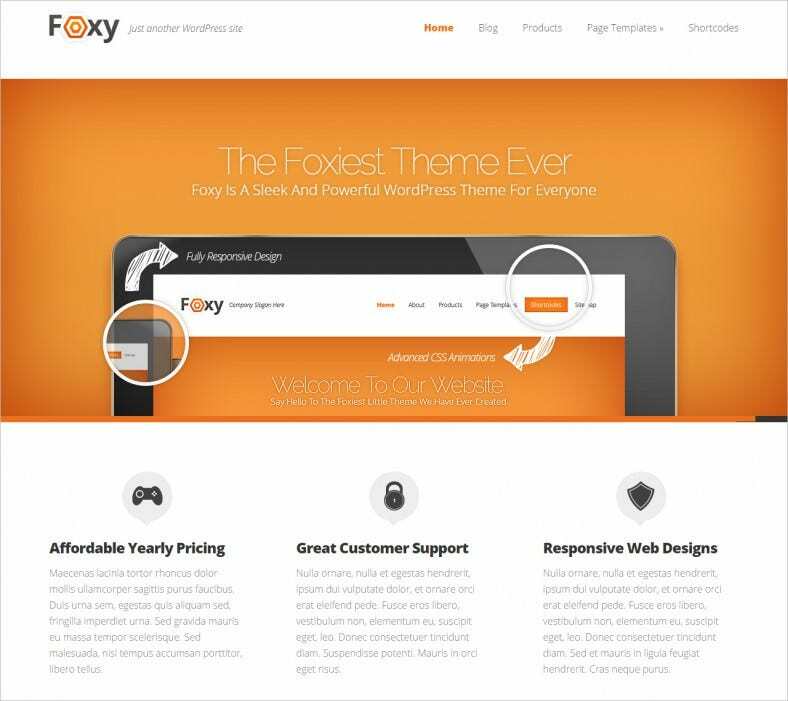 This theme is available in five different and unique colors and offers unparallel customer support. 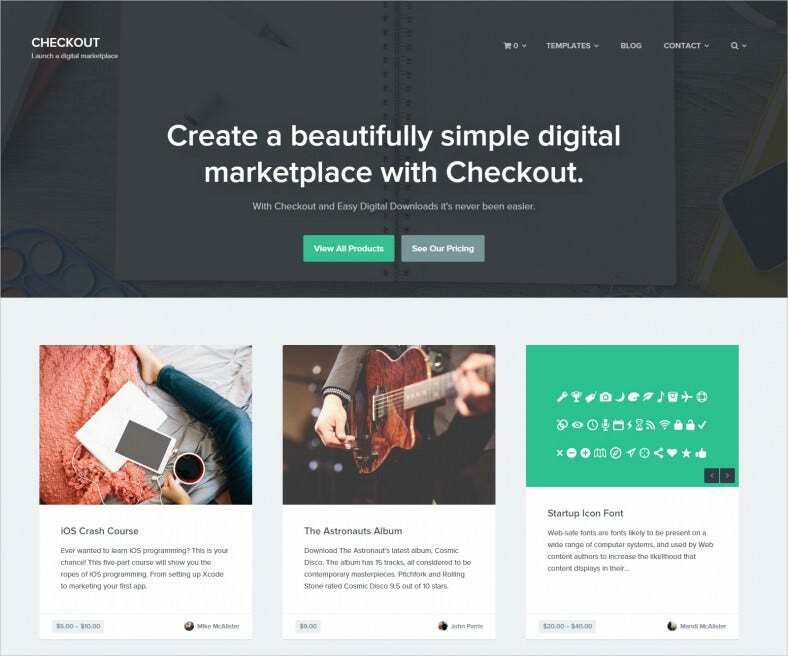 This sample of best super flexible WordPress ecommerce theme comes with an advanced drag and drop admin panel which offers wide range of functionality along with a wide variety of design patterns. This theme is compatible with all major browsers and comes equipped with a whole new range of Google fonts, icons, widgets and different layered patterns. 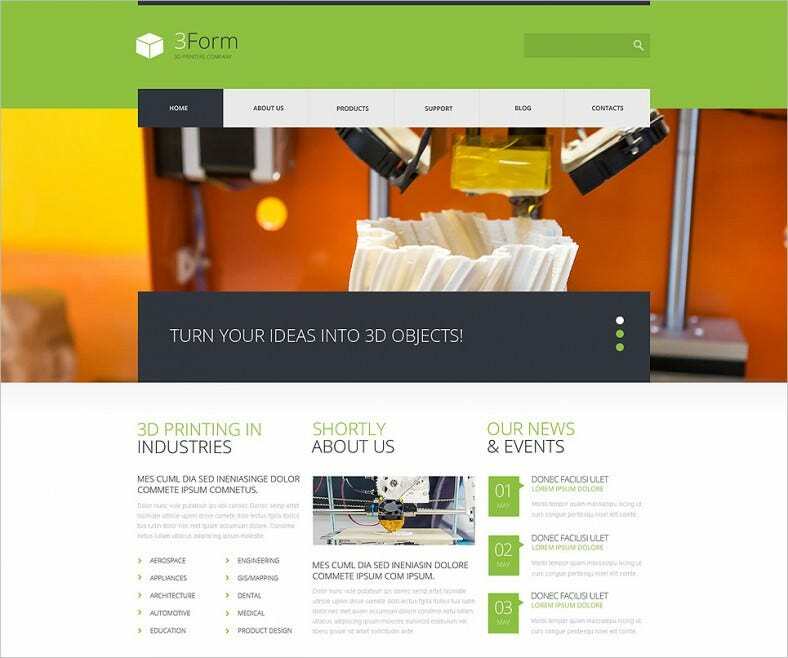 This sample of dark background bootstrap 3d printing technologies WordPress theme provides customers with ample options to showcase their designs using 3D printers. Various features of this template include modern slider, light background, and a subtle blend of green and grey elements for a more sophisticated look. 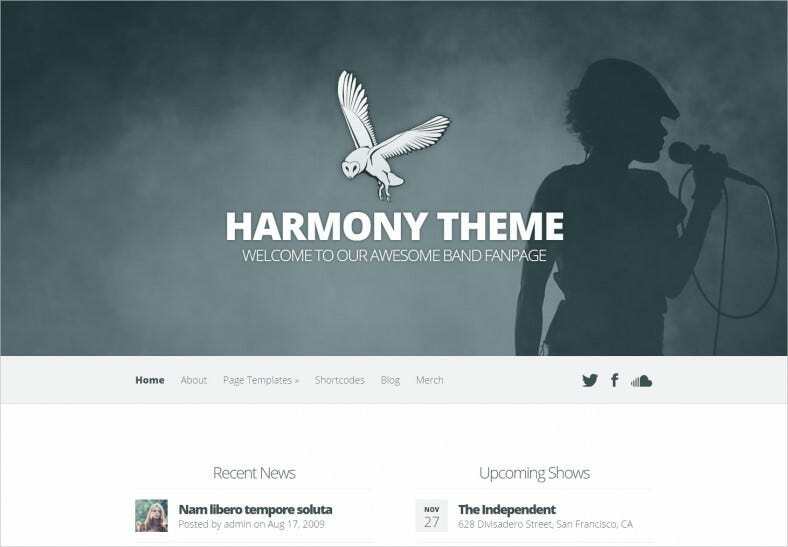 This sample of stylish unparalleled support musician’s ecommerce WP theme has a neat and professional look, which can aptly highlight various special features of the website. Other relevant features of the website includes multiple galleries, consultation form and unlimited color variations. This sample of modern filterable portfolio food store WordPress theme has a gorgeous and highly responsive theme which is well equipped with unlimited styling options. This theme supports a Bootstrap version of 3.0.3 and supports advanced backup options and built in theme customizer. This sample of Popular Unlimited Color schemes Boutique WordPress theme is the perfect tool to help you open your online storefront. The theme offers different color schemes, widget areas and many customization options that can be integrated with the overall theme. Given its responsive design the theme adapts well with all kinds of devices. 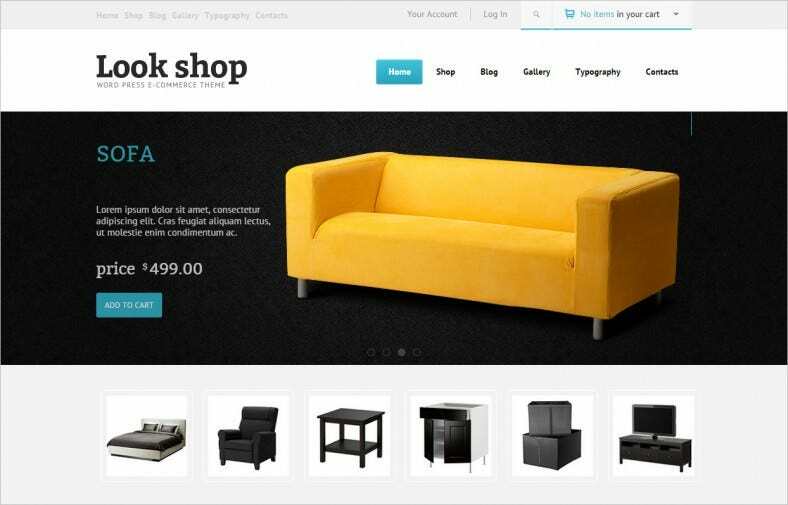 This sample of clean design WordPress ecommerce theme free download is an intriguing multipurpose theme. 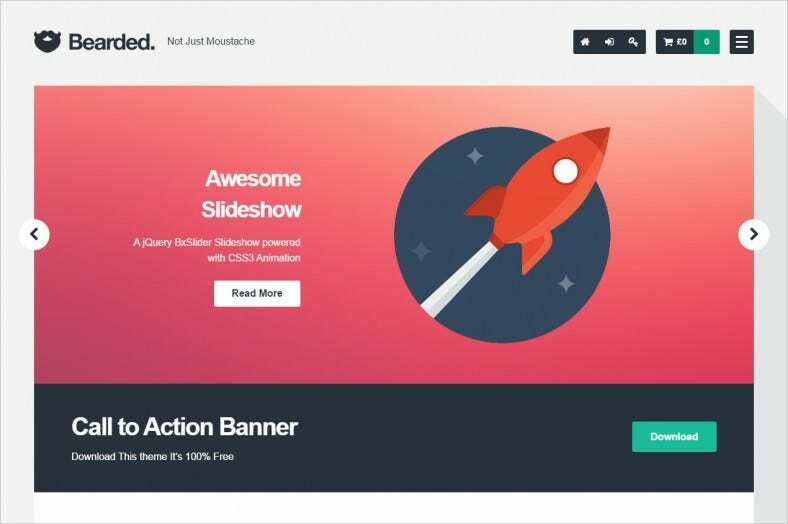 It features exclusive customized features like a full-width posts grid, front page builder, layout editor and social sharing options. Additionally it also features a 100% retina ready, responsive design for optimum viewing purposes. Each free download comes with jumbo shortcode packs and print ready instruction files. Get free sample installation with each download as well. 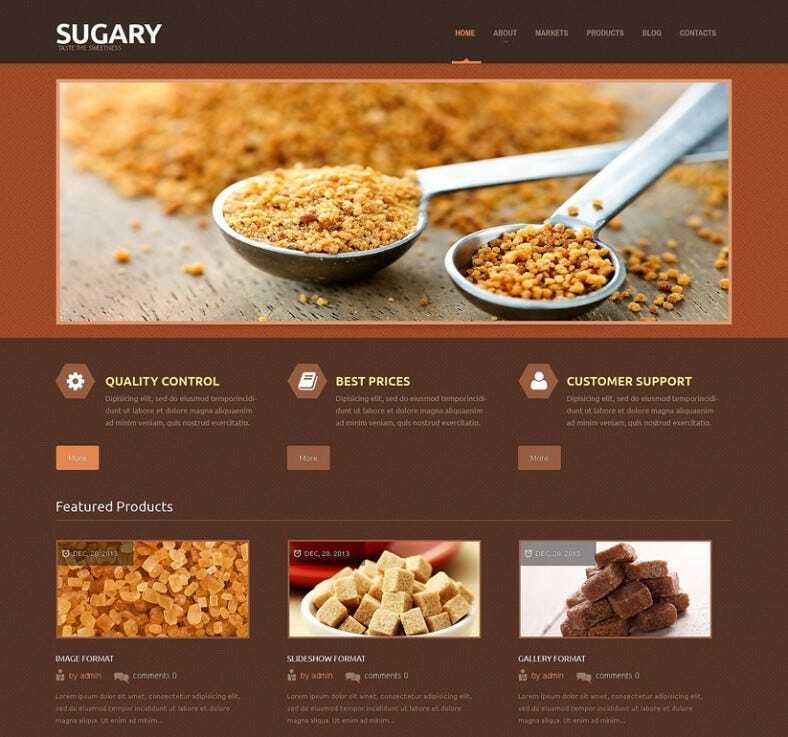 The responsive designs come with visual composer, revolution sliders and home carousels. A plethora of color choices make it possible for you to stand out in the crowd. 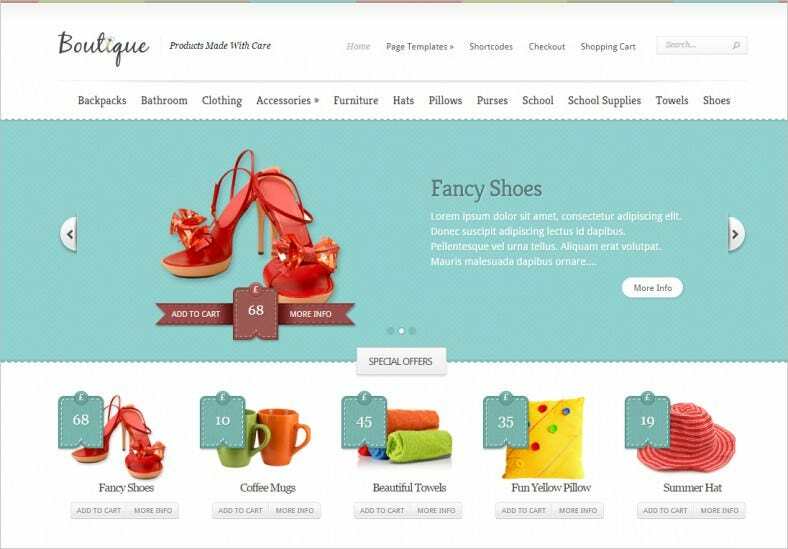 These fantastic ecommerce WordPress themes and templates are created to attract and retain the customers who are fans on online shopping The designs have a clean, exquisite and professional look along with multiple columns, sliced PSD, awesome range of fonts, Google maps and various other features designed to enhance the functionality of the website.